On Friday night, August 21, Open State Foundation was informed by Twitter that it suspended API access to Diplotwoops and all remaining Politwoops sites in 30 countries. 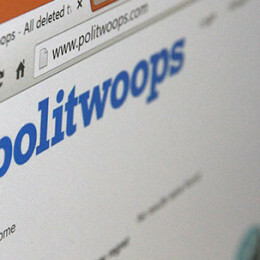 After Twitter suspended API access for the US version of Politwoops for displaying deleted tweets of US lawmakers on May 15, Open State Foundation was still running Politwoops in 30 countries, including the European parliament. Open State Foundation will continue to explore and engage with others to keep public messages by elected politicians visible. The public has rights guaranteed under many constitutions to access information that was made at least temporarily available to the public.